Dealing with a legal matter presents expected and unexpected challenges. Whether you require assistance with a family law concern, an injury caused by someone else, or a criminal charge, an experienced attorney can protect your rights and help you make smart decisions. Worsham Law Firm, P.A. 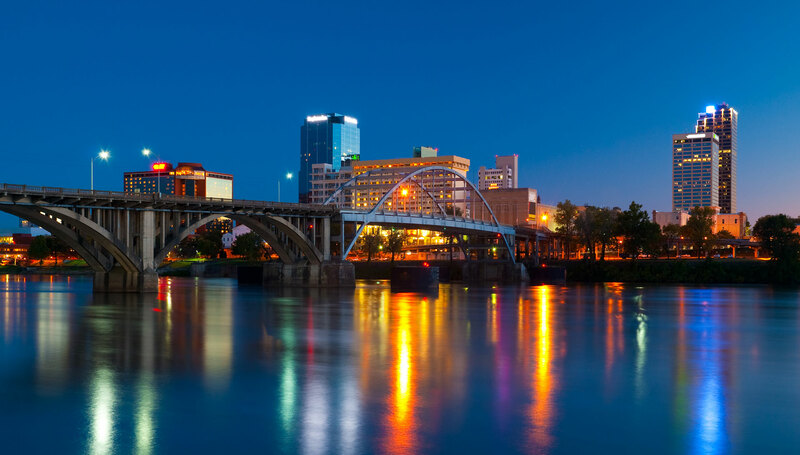 in Little Rock has been delivering strong advice and advocacy to clients across Arkansas for more than 20 years. Committed to achieving your objectives, we aggressively pursue justice for our clients in a wide range of legal disciplines. In divorces, probate matters and other practice areas, our lawyers offer trustworthy support in a comfortable environment. Aggressive litigators — We are attorneys who press for the best result possible rather than looking to make the first deal that’s offered. Thorough strategists — From the very start, we apply the law to the facts in your case so that you can make an informed evaluation of your options. From there, we develop a detailed strategy that helps you reach the outcome you seek. Strong negotiators — With more than 30 years of combined experience, our attorneys understand what’s possible and work tirelessly to achieve it. 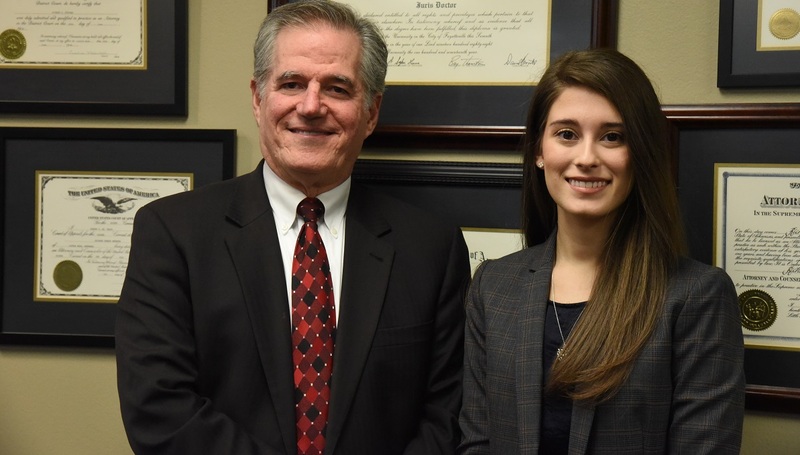 That tireless work ethic has been recognized by those familiar with our practice: attorney Richard E. Worsham was voted one of the three “Best of the Best” lawyers in Central Arkansas by readers of the Arkansas Democrat-Gazette. We also offer new clients a free initial consultation, so we can take the time to learn about your situation and provide potential solutions. Family law — Our firm delivers skillful, compassionate guidance on divorce and other important family law concerns such as alimony, child custody and child support. We also handle paternity disputes and assist with guardianship arrangements that protect vulnerable children and adults. 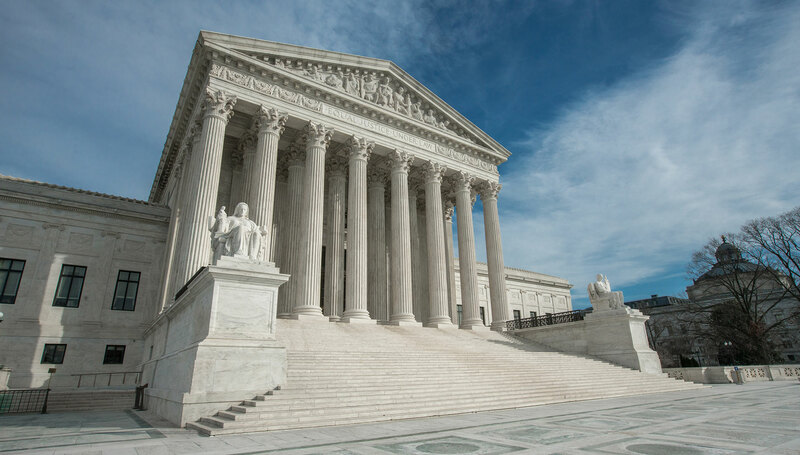 Appellate law — Harmful trial errors can have a significant impact on the lives of the people they affect. By reviewing the record and relevant law thoroughly, our lawyers identify the likelihood of a successful appeal and forcefully assert our clients’ rights. Probate — To protect your assets and transfer them effectively, our firm provides knowledgeable advice on a wide array of probate matters. Personal injury — Arkansans who have been hurt due to someone else’s negligence count on us to maximize the compensation they collect in a personal injury verdict or settlement. Criminal defense — Once you’ve been accused of domestic abuse or another offense, your freedom is at stake. 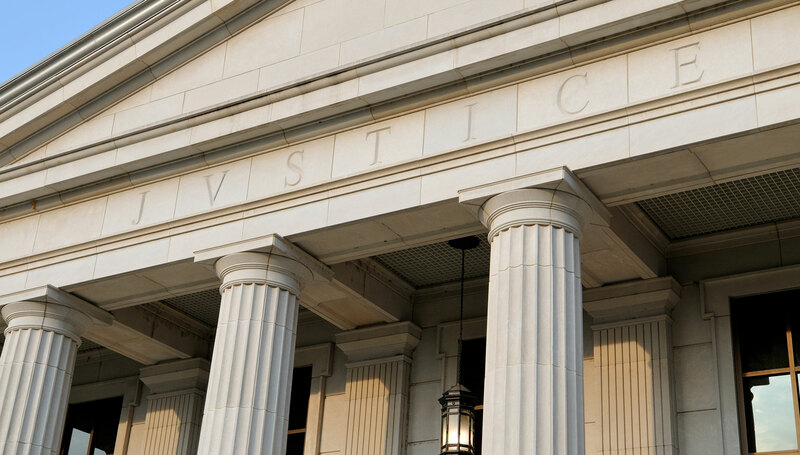 Our criminal defense lawyers challenge improper charges, evidence and tactics. Regardless of the type or complexity of your legal issue, you can rely on us for high-level advocacy and service. Contact a proven Arkansas lawyer to schedule a free initial consultation. Worsham Law Firm, P.A. assist clients across Arkansas with a wide range of legal concerns, including family law, personal injury, probate and criminal defense matters. Please call 501-490-9379 or contact us online to schedule a free initial consultation at our office in Little Rock.